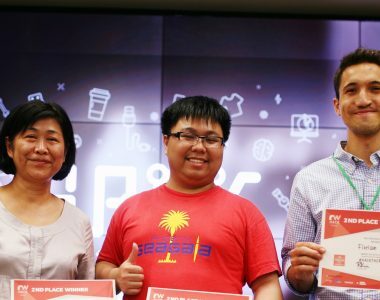 The Fung Group ran their second Hackathon, Hack the Rack, and brought together internal and external participants with industry backgrounds, data science experts and UX/UI developers who worked intensively over 2.5 days to solve real-life business challenges faced by the Fung Group. 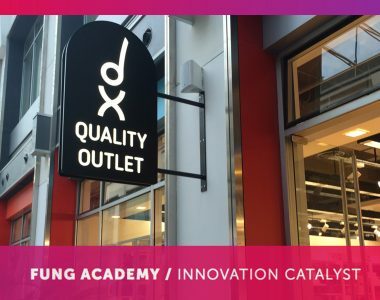 Last year’s hackathon winners, Florian Gamper, founder of AI supply chain solution startup, Datacrag, and Tennie Siu of Li & Fung, spoke with us about what they got out of the whole experience. What did you learn from the Fung Group’s hackathon 2017? How did the experience help push you forward on your own career path? 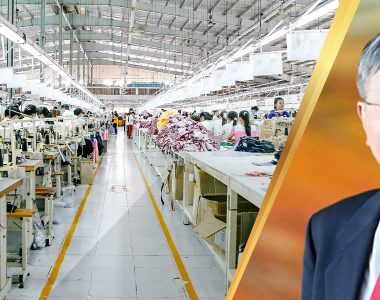 Florian has taken his idea forward with the childrenswear team at Li & Fung, and they’ve completed a pilot trial. The concept uses AI and big data to digitalize the cost estimation and vendor assignment process. Outside of this project, Florian has given over 15 demos across the business units. 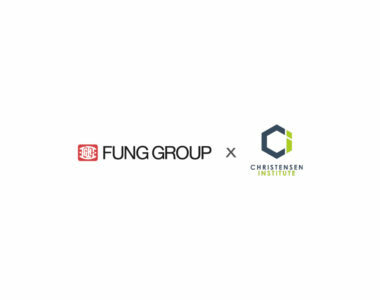 With interest from the three Li & Fung teams, this project will be rolled out internally to them. “For startups, hackathons are a good chance to get in touch with big companies, and to prove ourselves that we can create something useful, and it’s worth taking the risk to collaborate with us,” he said. 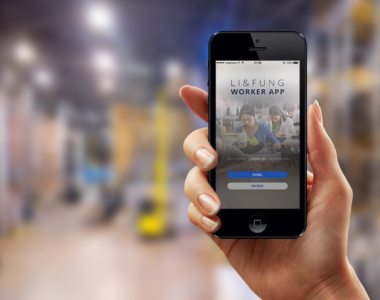 Tennie said she realized the increased opportunities for technological application at work. 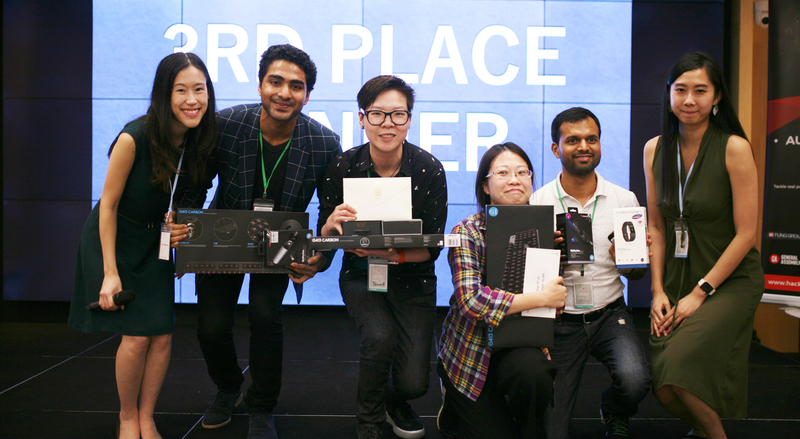 “The hackathon has broadened my horizons and given me a better understanding of how powerful technology is and how it can apply to our daily work in future, especially AI & machine learning,” she said. What advice do you have for anyone looking to get involved this year? Tennie: It’s definitely worth spending two full days of work even over the weekend. You will get way more valuable experience than what you can expect. So just bring a fresh mind to the event – that’s all you need!